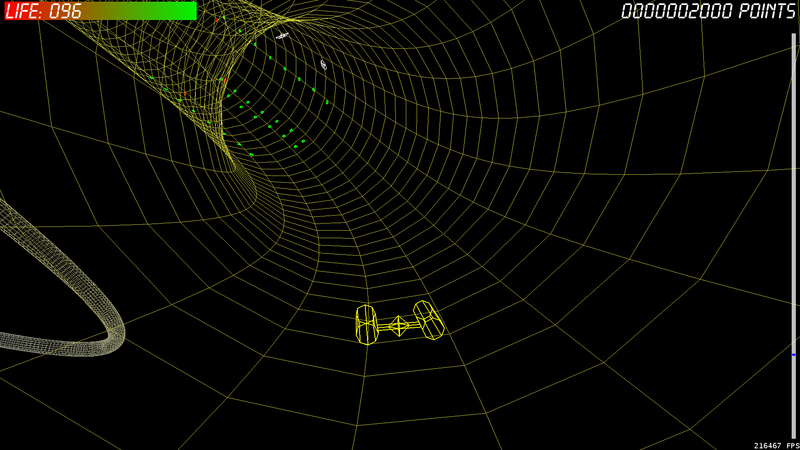 WormholeSurfer is one of my first OpenGL projects. 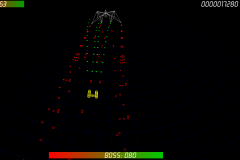 The game inspires by its simple graphics and by its arcade-like construction. 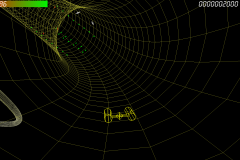 The goal of WormholeSurfer is to control its space ship through a wormhole. 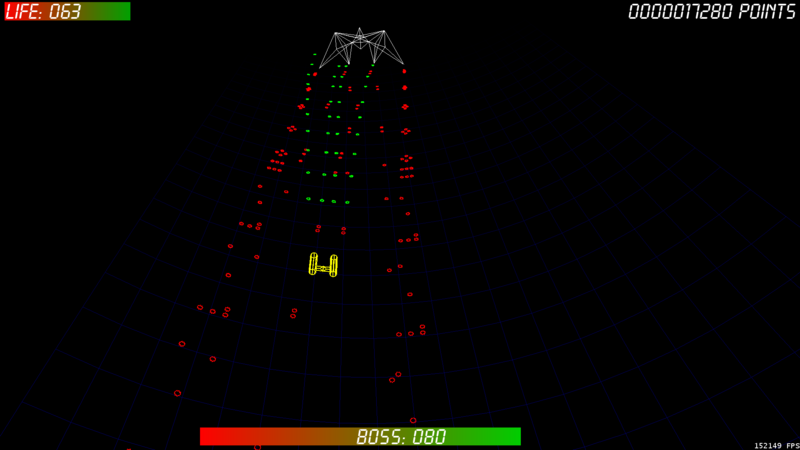 During the interstellar journey through another dimension you have to fight numerous opponents. 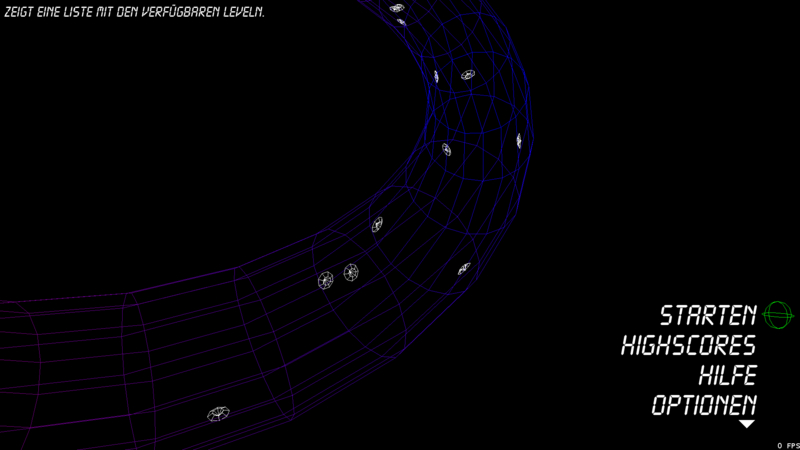 At the end of the wormhole a dangerous end-boss awaits, which is also to be conquered. After all the dangers have been successfully mastered, you can immortalize your name in a highscore list (if you have enough points collected). 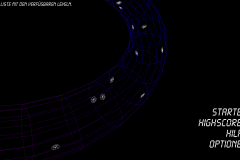 As mentioned above, this is one of my first major OpenGL projects, if not my first OpenGL project at all (in addition to smaller test programs to get to know the API). I’ve already worked on a new version, but that has then run out for some reason.